Crushing Cancer is close to 10 On Your Side Reporter Andy Fox’s heart. 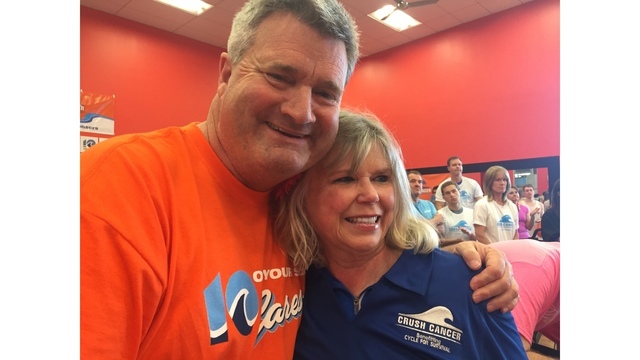 For the past 5-years he’s put his best foot forward to raise awareness, support and funds for the Virginia Beach charitable event Crush Cancer which benefits the nationwide effort Cycle for Survival. Every April Andy brings you the emotional journey of a local person’s fight against a rare cancer. This year, you’ll meet 14-yearold Michaeyla. She’s an incredibly strong young woman, wise beyond her years with the heart of a warrior. She hopes you’ll consider donating to her team as she takes on Andy in a fun challenge for contributions. 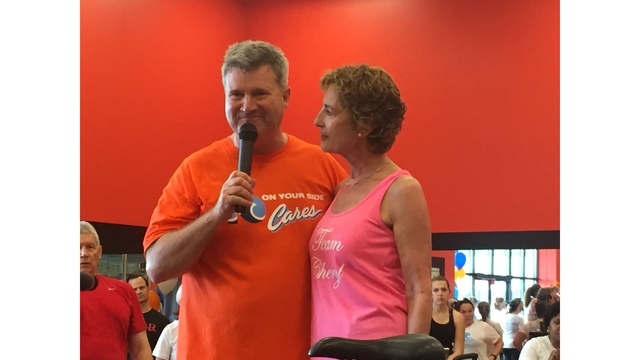 Crush Cancer on stationery bikes Sunday, May 5 at Onelife Fitness on Virginia Beach Boulevard from 1 p.m. to 5 p.m. 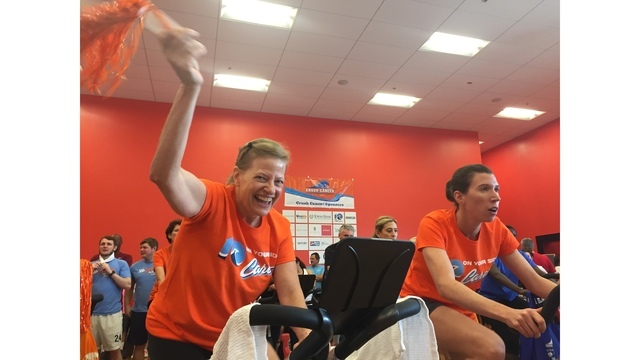 The energy studio inside the gym becomes a sea of orange and blue where both kids and adults put the pedal to the metal for the cause. This event is unique in the fact that every dollar raised in the Hampton Roads community is donated to rare cancer research at Memorial Sloan Kettering Cancer Center. It is the nation's top cancer care hospital. Discoveries here have helped thousands of patients nationwide. Some examples include pioneering technology that predicts patient survival rate to new radiation techniques. 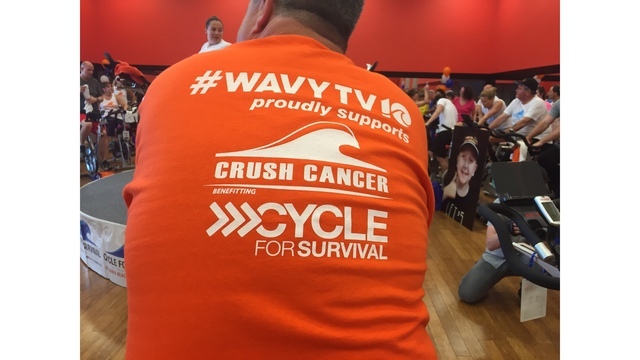 Crush Cancer is Hampton Roads' chapter of the national Cycle for Survival mission. Consider starting your own team by visiting LetsCrushCancer.org. 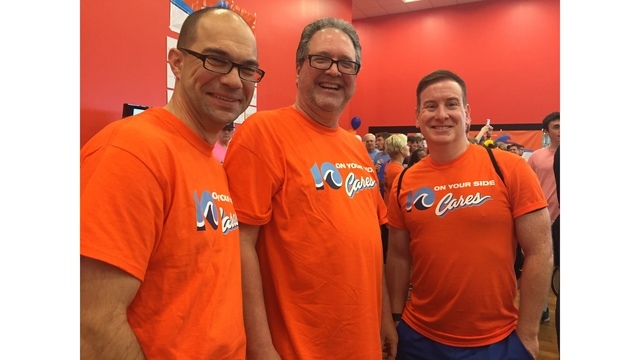 Since 2015, the Hampton Roads' Crush Cancer event has inspired 400+ participants, generated nearly 20 sponsors and motivated countless donors to raise nearly $1,000,000. Who do you ride for? Maybe it is for someone you know or love. With each pedal you are making a difference. It is an inspirational four-hour journey with countless benefits. You will leave feeling inspired, humbled, and changed. 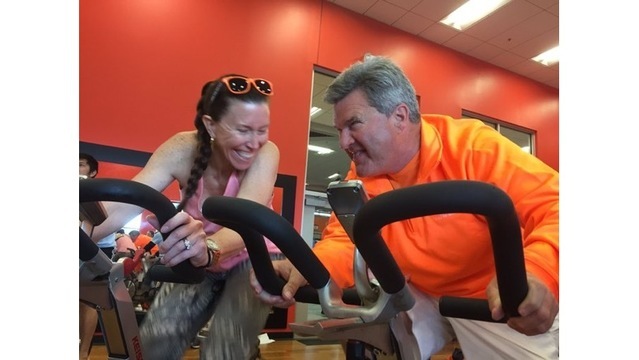 Rosemary Wilson and Tony Nero, with the help of colleagues and friends, brought Cycle for Survival to Hampton Roads in May 2015. 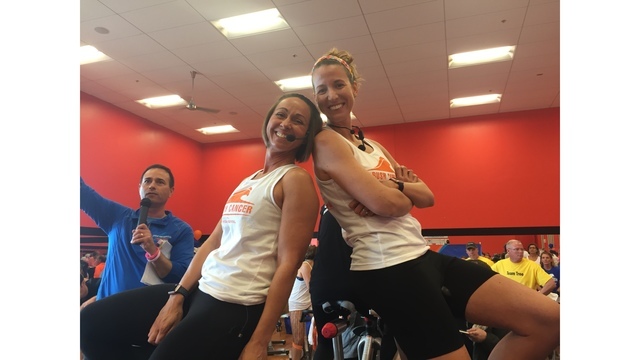 Since 2007, the nationwide Cycle for Survival mission has raised more than $200 million through its signature indoor team cycling events across America. The events are hosted in more than 20 communities around the country. Consider supporting this cause. Follow Crush Cancer on Facebook https://www.facebook.com/cycleforsurvivalVB/ and also on Instagram @CrushCancerVB.